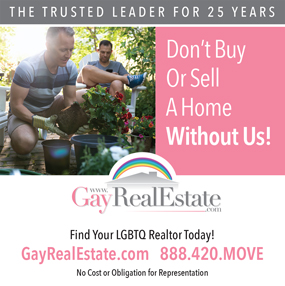 Since 1999 David Dorman has been helping buyers and Sellers relocate to and from Orlando. He is the Broker / Owner of CENTURY 21 Professional Group, Inc and continues to work and manage the business. Customer service and satisfaction is top priority. He works with the best in the business to ensure everything goes as smoothly as possible. 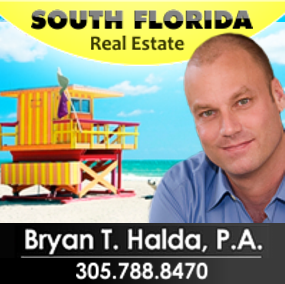 He has connections with the best lenders, inspectors, attorneys and builders to help his clients with a smooth transaction. As a new buyer to the area, he will take the time to show you the area and make sure you purchase in the area that is right for you. He can guide you through not only resale homes, but also new construction. His relationship with the local builders ensures you get every perk possible when buying new homes. Keep in mind that you should never have to pay a REALTOR to be your buyers agent! It's in your best interest to have your own representation. Builders do not discount the home if you buy direct and in fact they don't even represent you! They work for the developer, so ALWAYS take your agent with you! David prides himself on making his clients feel welcome to the area and getting them together with the best lenders and inspectors that they will ever need! For sellers, there is no one else in this town that markets homes like David does! Since 1999 he has been fine tuning his marketing strategy and through his relationship with CENTURY 21, he has a GLOBAL reach for all of his listing. CENTURY 21 is the only real estate compnay with the marketing tools to give your home the maximum exposure, and coupled with David's personal marketing, there is simply is no better way to sell your home! Want to know more? Contact David for a personal interview!